Strong families are founded on the following ideal: the life-long marriage of one man and one woman. Healthy, life-long marriages enrich the lives of the couple, their children and the community around them. For decades now, the social sciences have provided clear and convincing evidence that not all family structures are equal. A marriage which is healthy and enduring enriches the couple, their children and the community around them. Alternate living arrangements, broken families and never formed families are not as beneficial as healthy marriages and they are frequently the cause of many of our social ills. Marriage changes two people’s lives and society clearly benefits. Looking at the marriage vow, one sees that couples promise to remain faithful to one another, to support each other financially and emotionally. This removes a burden from society when spouses look after one another, particularly in sickness and old age. Marriage also changes our behavior in ways that make both parties happier, healthier and better off financially. Marriage yields significant dividends. Children of intact marriages tend to engage in risky behavior less frequently, do better in school and have better mental and physical health than children from broken or never formed marriages. 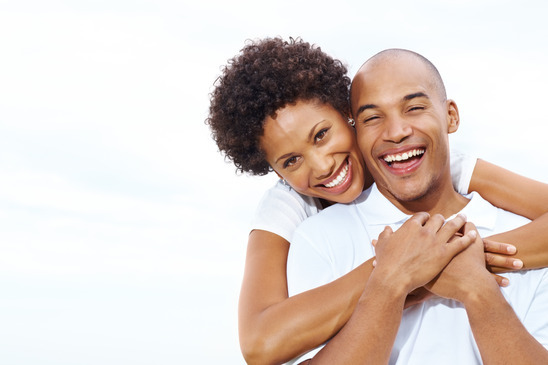 Adults who are married tend to enjoy better mental and physical health and accumulate more wealth and are less likely to engage in risky or illegal behavior than unmarried adults. Finally, our senior citizens enjoy better support from spouses and children in their later years if they remain married. Clearly, society does benefit by marriage and rightly rewards married couples for the stability they bring to society. Our public policy must actively work to help couples choose and succeed in building strong marriages.